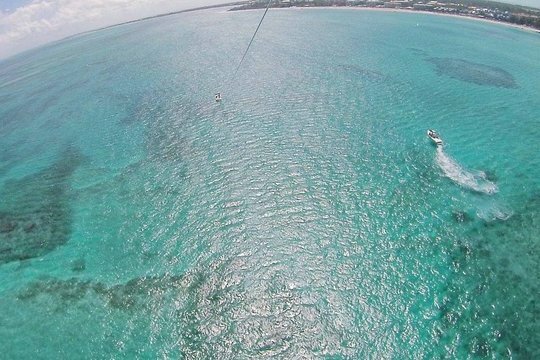 Take in spectacular aerial views of Turks and Caicos' Grace Bay without the expense of a helicopter or air tour with this parasailing adventure. With a small group of just 10 people, benefit from personalized attention and full instruction, so that even beginners can feel comfortable. Enjoy an eyeful of Grace Bay in its entirety, its arch of white sands and azure waters, during the course of an approximately 12-minute ride. 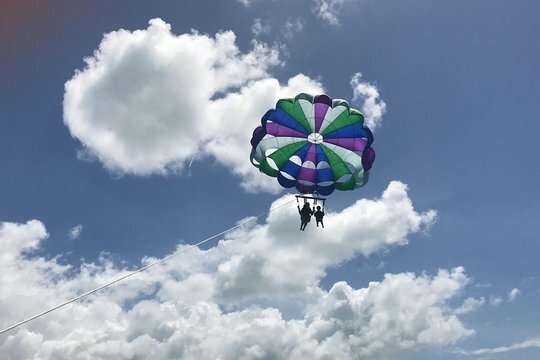 The parasailing activity will be in the Grace Bay beach, the flying passengers will have a breathtaking view of the island, the ocean and turquoise waters from the top. You'll be in the air for approximately 12 minutes. Normally, the entire ride takes about 60 minutes from the time we pick your party up and drop you off. Once you are on the island, please give us a call to confirm your preferred pick up time and location. In case your preferred time changes. 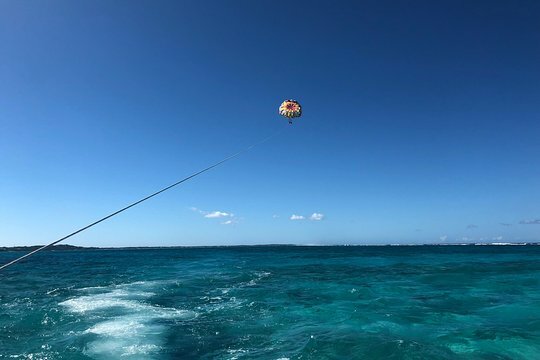 On the day of the parasailing activity, our representative will reach out and arrange your pick up location on the Grace Bay beach. We normally pick your party up from closet beach location in the Grace Bay area. Note, your pick up is from a beach location. Once all parties are picked up, we will be preparing each party for the activity, where all instructions be given to the participants. No prior experience is necessary. Thank you Captain Marvin and Martin for making my sister and I feel comfortable with this excursion. We had an amazing experience an felt so secure and safe. Highly recommended! 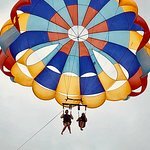 Get quick answers from Parasailing Adventure from Providenciales in Turks and Caicos staff and past visitors. 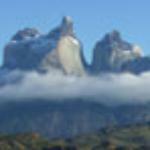 Do you have to be physically fit to partake in this activity? I have no upper body strength. In addition, this would be my first time doing this. No need to be physically fit. You will be sitting in a harness that will pull you up.